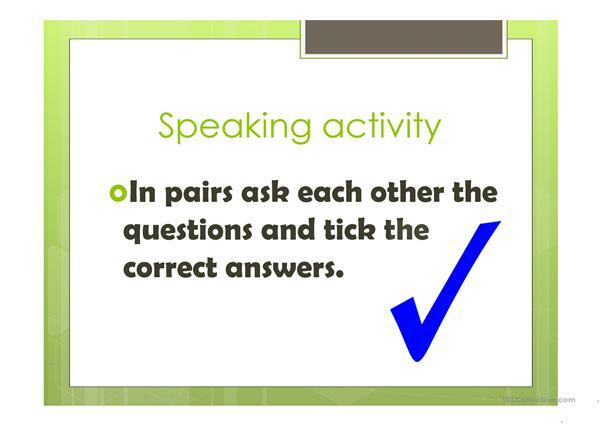 It also includes a speaking pair work activity. The present printable, downloadable handout is a great resource for adults at Beginner (pre-A1) level. 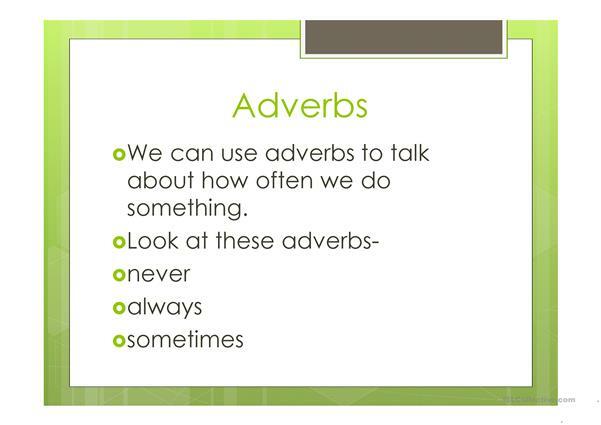 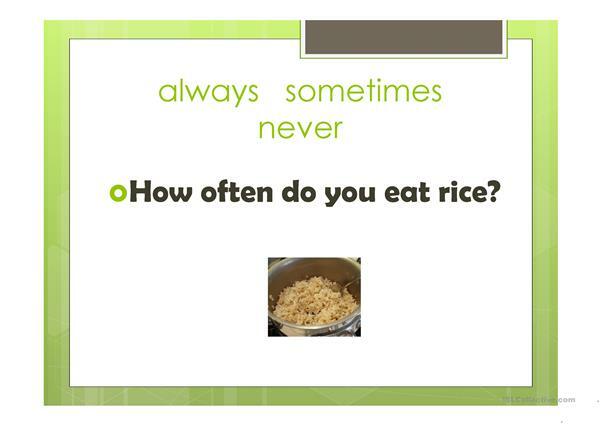 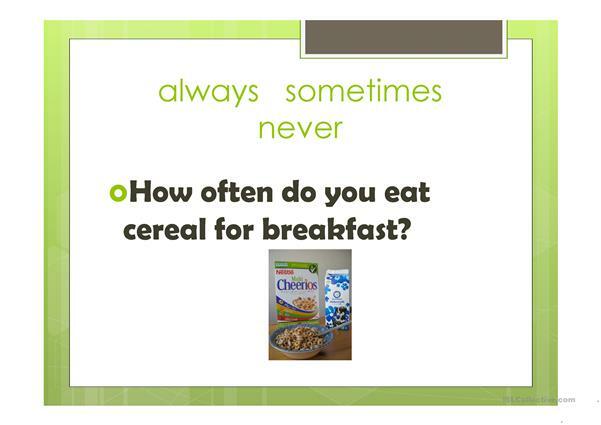 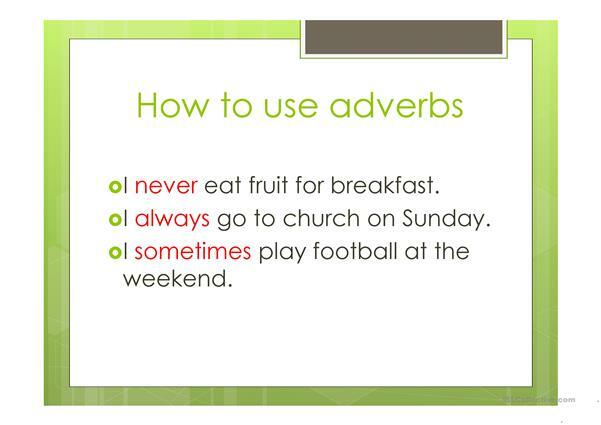 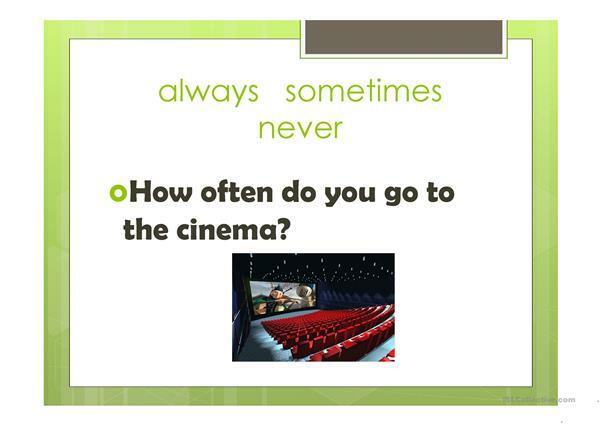 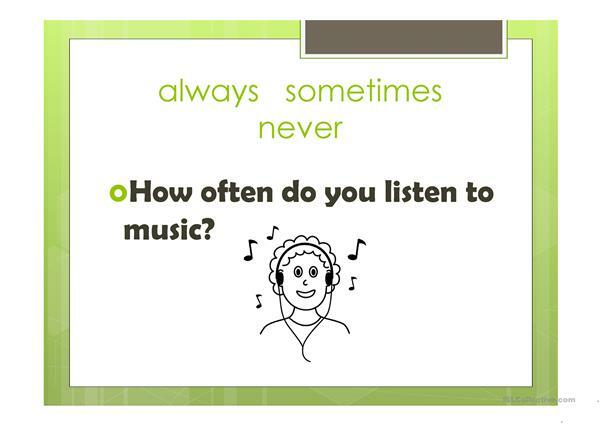 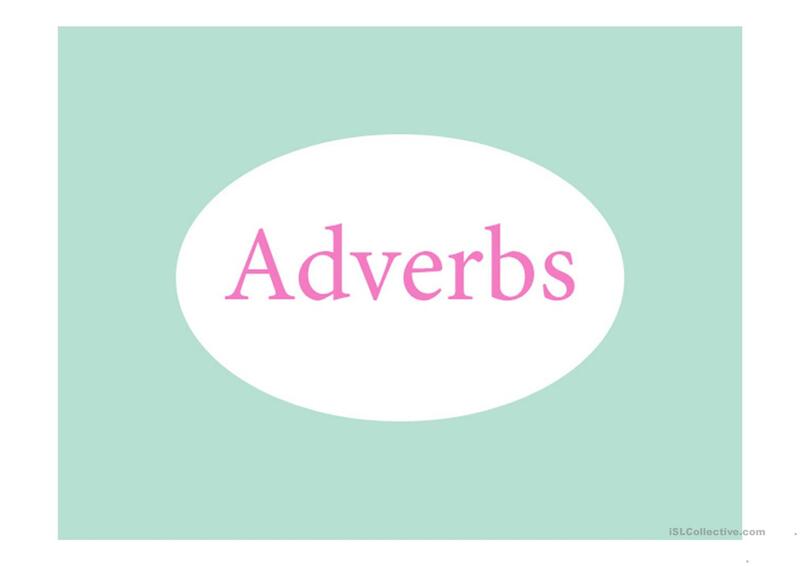 It is aimed at teaching Adverbs of frequency in English, and can be used for strengthening your learners' Listening, Speaking and Reading skills.